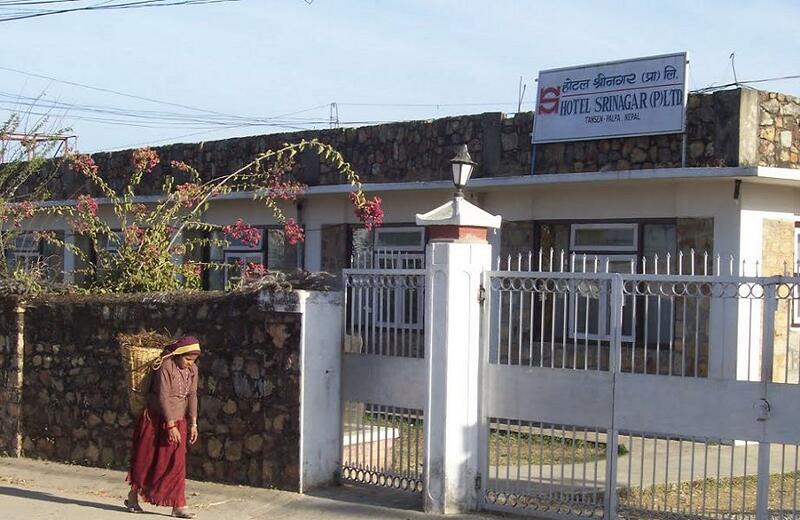 Hotel Srinagar is the best hill resort in Lumbini Zone, the Zone which is named after Lumbini, the birth place of Lord 'Buddha', the Light of Asia.' 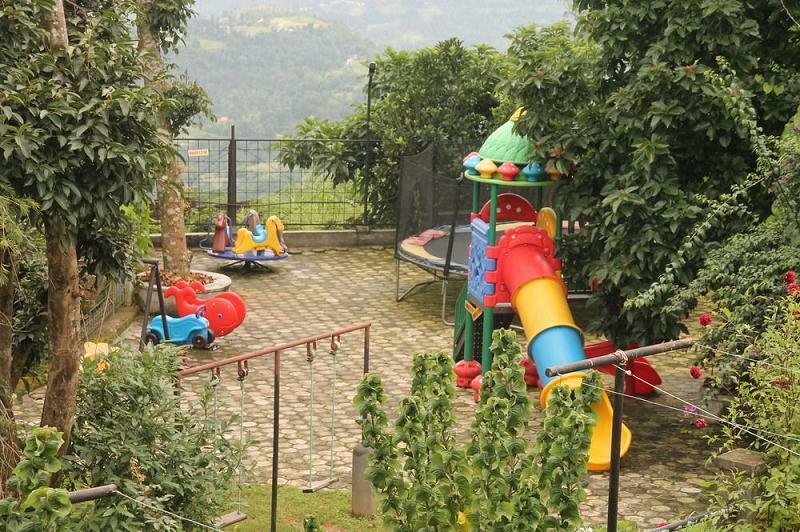 It has a very pleasant and lovely setting with homely atmosphere. Here mother nature offers uninterrupted peace, serenity and relaxation. It is built in the area of nearly 9 ropanies land at the top of Tansen named Batase Danda. Batase Danda literally means a windy hill. It is an important place in the Srinagar range, just a distance of half a km from proper Srinagar . From here one can see the mountain peaks more closely and distinctly the southern plane more widely. It is appropriately situated at this vantage point. Through the windows the amazing view of the whole range of Himalayas in the North can be seen. To the south the changing view of the Madi valley and the plains of the Terai can be enjoyed. In the dark night when the weather is clear a city of India can be seen with the help of binoculars. Hotel accommodations have been carefully appointed to the highest degree of comfort and convenience to the guests. Besides, the hotel's host of recreational offerings ensures you have plenty to do during your stay. 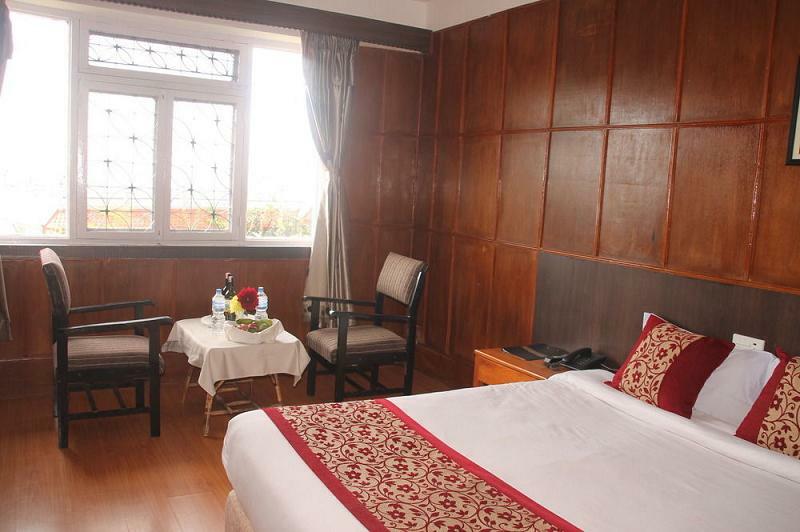 Hotel Srinagar is an ideal place of stay for travelers seeking charm, comfort and convenience in Palpa. 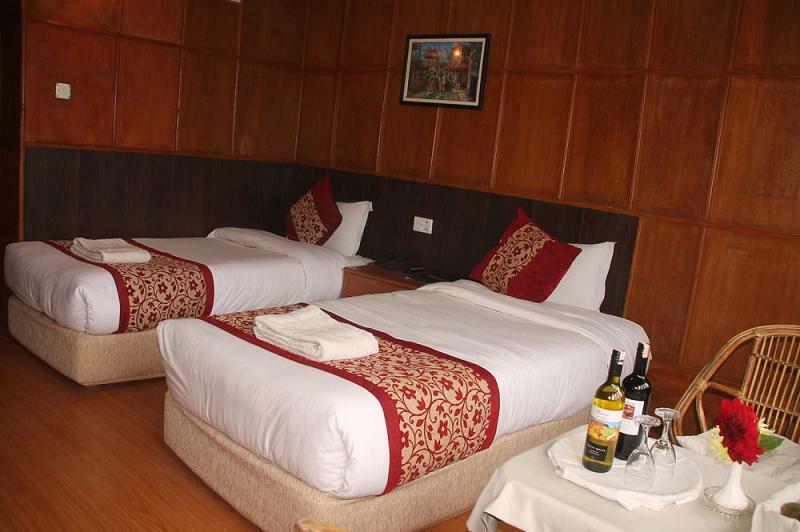 The hotel has clean comfortable and beautiful rooms for guests. 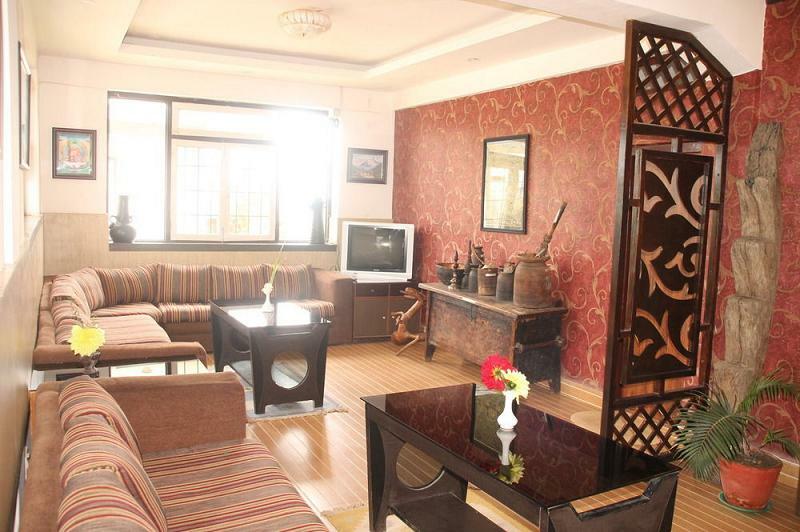 The Rooms have been technically constructed keeping in mind the comfort and well being of the guests. They are built in such a way that you might not need an air cooler or a fan even during the summer season. And you will also feel cozy during the winters. The rooms are spacious with hygienic bathrooms and all the windows offer an amazing view of the mountains, the town and the valley below. 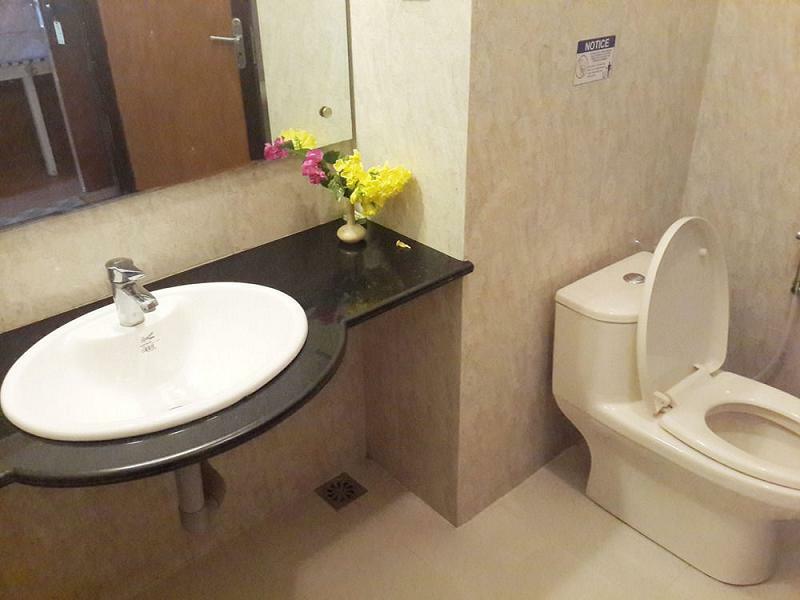 Business center, Laundry service/dry cleaning, Valet parking, Restaurant, Car park, Meeting facilities, Room service, Sports and Recreation garden, Safety deposit boxes, and Wi-Fi in public areas. 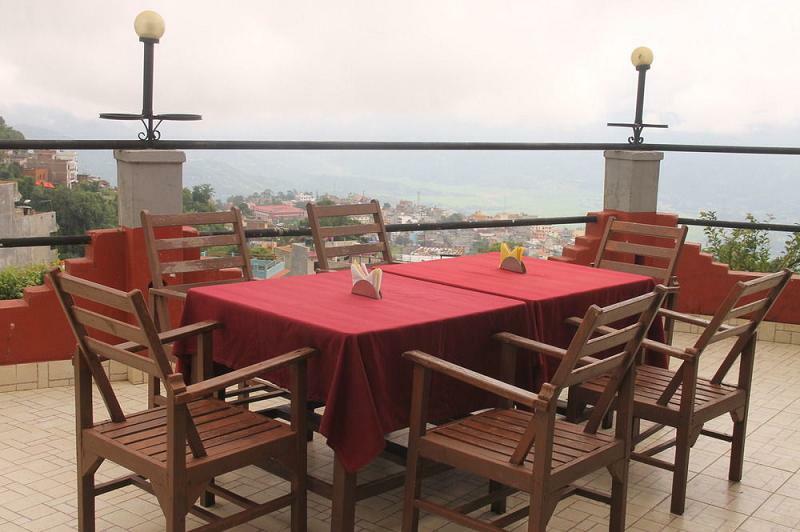 For travelers who want to take in the sights and sounds of Palpa, Hotel Srinagar is the perfect choice. Only 2 km from the city center, the hotel's strategic location ensures that guests can quickly and easily reach many local points of interest. With its convenient location, the hotel offers easy access to the city's must-see destinations. There are various cuisines available in the restaurant of the Hotel. 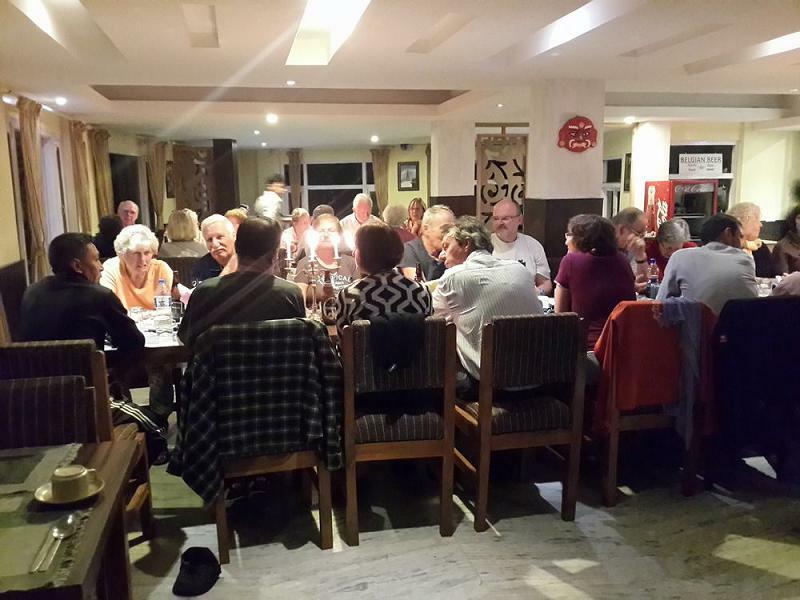 Restaurant serves Nepali, Indian, Chinese and continental food any time of the year. 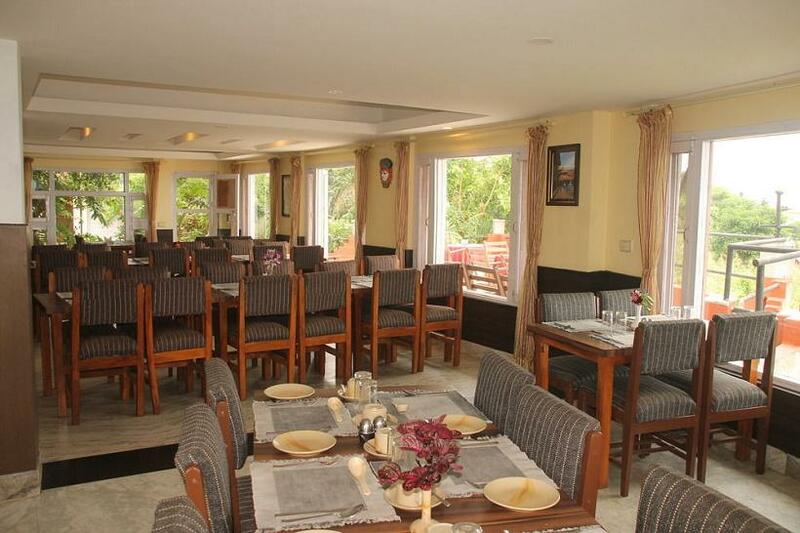 The food is well cooked, hygienic, delicious and is presented in the ambience of the restaurant. The bar is an important part of our restaurant. 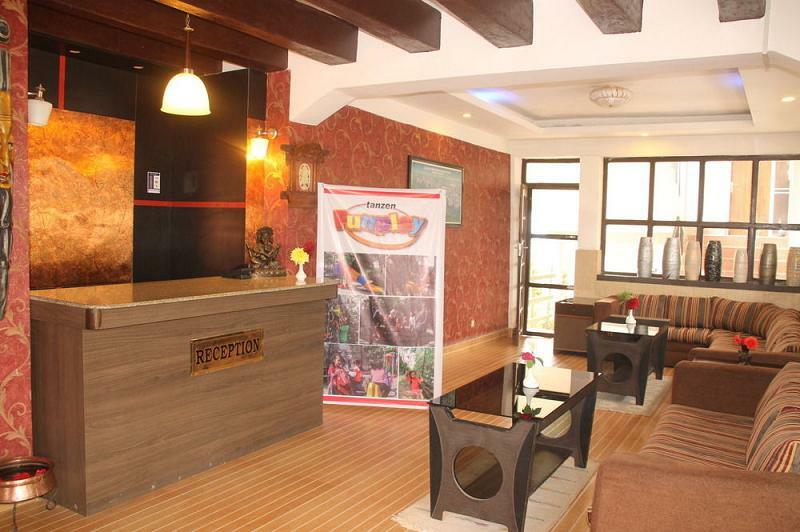 Bar also offer different kinds of drinks an also a guarantee that you will not feel dissatisfied at Hotel Srinagar. 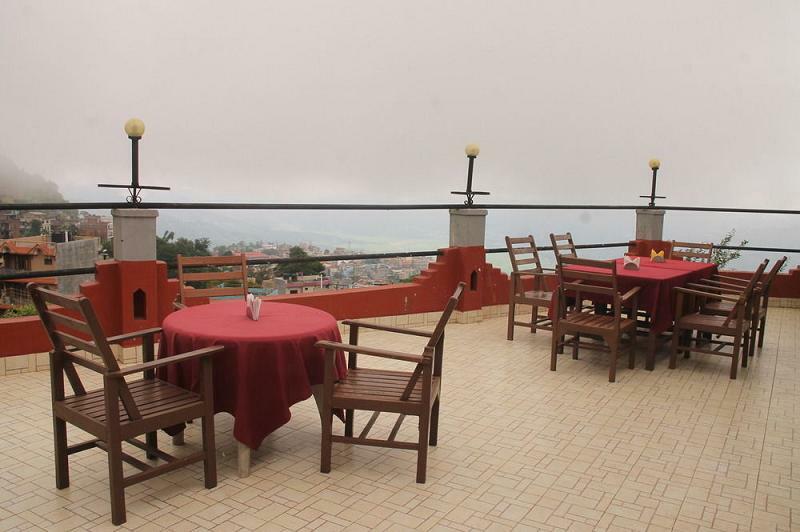 Hotel Srinagar is located at the top of Town at an altitude of 1475 meters above sea level. From the bus terminus, small vehicles can be driven through narrow town streets to reach the hotel in 10 minutes and buses can come via Ridi-Tamghas Road in about 20 minutes.